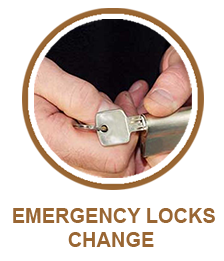 Our legendary emergency locksmith services are the reason of envy of many of our competitors. They know they are still behind us in matching our response time and reliability. We address our customer’s needs even if it is 4:00 am and raining cats and dogs. Lock and key emergencies can happen anytime and we understand that our clients can need our services at any time of the day. That is why we have a team on standby all the time, so that whenever we receive a distressed call from a customer who is stuck outside his car, we can send a team right away to help him/her out. We have the fastest response time in Houston, TX when it comes to helping customers in dire need. With some of the best locksmiths in the industry, we are always able to provide high customer satisfaction every single time. Although money is of least importance for our clients in the case of an emergency, we never exploit them in the name of emergency services. When you call us for in an emergency situation, we only charge you for the work we have done. We do not charge a premium for providing emergency services in the middle of the night. Central Locksmith Store understands that emergencies can happen anytime, anywhere. You can be stuck in the remotest part of the city in the middle of the night, locked out of your car with no possible help in sight. Even thinking about such a situation can cause panic in the hearts of some people. 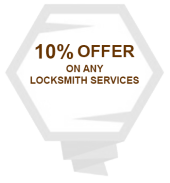 But if you have access to a locksmith service like ours, you don’t have to worry about it. We have a fleet of professional mobile locksmith vehicles at our disposal, that can reach you in minutes and take care of a wide variety of situations. We can unlock cars, rescue you in the case of a residential lockout, provide duplicate keys for your office, etc. Emergency opening of locked doors, windows, cabinets etc. When you hire us you can be sure that you will get what we claim, unlike our competitors. They claim to provide 24-hour support but when you actually reach out to them in your hour of need, they will not be available and if they are available, they will not be able to provide you the reliable support that you would expect in an emergency. You can give our services a try and see for yourself that we deliver what we have claimed.  We have served thousands of customers in an emergency, without ever failing to cater to our customer’s need. Save our number 713-357-0745 and call us when you need a locksmith in case of an emergency. We will be by your side in minutes.